Keisuke Honda played a key cameo role for Japan in the World Cup this summer in Russia. He then after Japan's defeat in the last 16 announced his retirement from the national side. Now the midfielder once of AC Milan could be on his way down under to play in the A League. He would become the marquee signing for the new season. The rumour is that Honda turned down an initial offer to join the league but is waiting for a second offer that meets his wage demands. Honda is the one we really went after and we’re still talking to his management. We made a pitch and they came back with a larger number and we’re working through that. We won’t give up until he’s actually gone and signed with a team elsewhere. He’s been top of the player targets and these things can take time. While there are other suiters for Honda, also so the A League may face some completion for his signature. 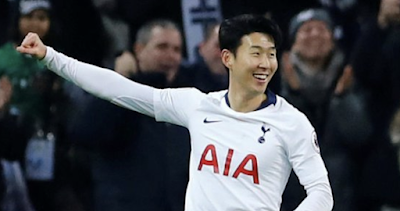 The player left his pervious club at the end of his contract before the World Cup that were Mexican side Pachuca, where he scored 10 goals across 29 appearances. 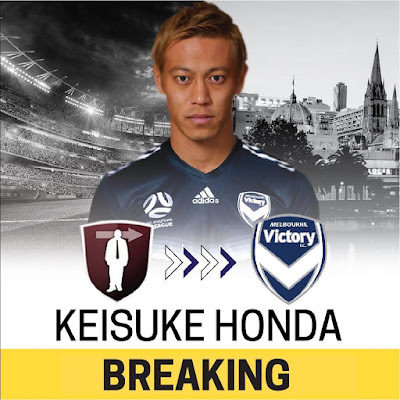 The club it looks most likely the 32 year-old will join is Melbourne Victory managed by Kevin Muscat, the club confirmed this week their interest in the player. We expect this story will run but am sure both the club and players would like the deal to be concluded quickly.